LG’s premium modular smartphone is arriving with a lot of hype behind it. When it initially made an appearance at the 2016 Mobile World Congress (MWC), the Korean tech company showcased its different approach to modular phones, which we will discuss later on in this post. Earlier this year, IB Times reported over 10 million G5 units are to be shipped in 2016. 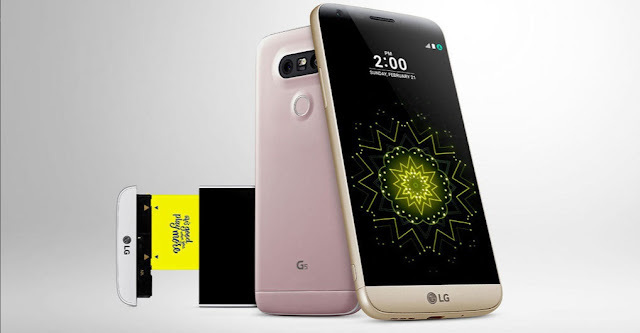 Overall, the LG G5’s specifications make it a great premium smartphone, and will offer the Samsung Galaxy S7 stiff competition. The modular phone’s greatest feature is its processing power and RAM. LG is making sure that their flagship carrier will be one of the most powerful handsets on the market. It will run the latest Snapdragon processor supported by a powerful 4GB RAM and an external memory card slot that can go up to 2TB. These specifications are exactly what consumers need to run graphic-intensive and processor-hungry game applications. Online games can also be played seamlessly on the device given that it has a reliable 4G Quad Band connectivity on the G5. According to game developer Gaming Realms in a detailed published report, the proliferation of ultrafast mobile data internet has paved the way for the success of online gaming and has now changed consumer habits, meaning many more users are now looking for smartphones with greater gaming-related specs. In fact, more than 70% of Gaming Realms’ current players are now using smartphones and tablets to access many traditional casino titles on Pocket Fruity and other games from their vast array of commercially-licensed games. Like many other tech companies, they have seen the heightened gaming specs of companies like LG and their more powerful gadgets as a way to target a growing gaming market, thus making their platforms mobile-friendly in the process to maximize revenue. From LG’s perspective, having a powerful smartphone with more LTE bands, faster internet and powerful processor like the G5 will guarantee that the user’s gaming experience is seamless and better than ever before, resulting in a large proportion of mobile gamers getting extremely excited about the launch of this new handset. If there’s anything that LG needs to improve on the G5, Cheat Sheet said it’s the device’s modules and overall design. The company only introduced two modules: Cam Plus that turns the handset into a digital camera and Hi-Fi Plus that improves the device’s audio output. While LG plans to release more modules in the coming months, the company is still working with third-party companies to help them build more modules for the G5. Compatibility of modules is also seen as a potential problem. To use a module, users need to remove the lower portion of the handset and attach a different piece in its place. 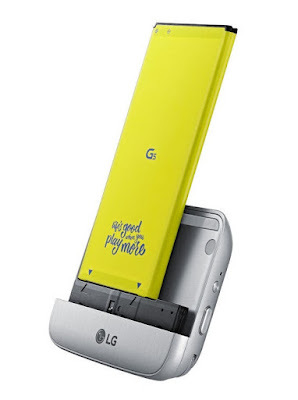 If LG wants to release another modular phone, they will have to use the same design approach as they did with the G5. Otherwise, users will be spending a lot on modular pieces that they cannot use in the future if they decide to upgrade. The LG G5 is a great smartphone to introduce modular phones to the public. However, the Korean tech company has struggle to garner sales from the G5 since its release. Nevertheless, LG is presenting its ability to innovate technologies and their competitiveness in a highly saturated mobile market.